Great addition to the bag . 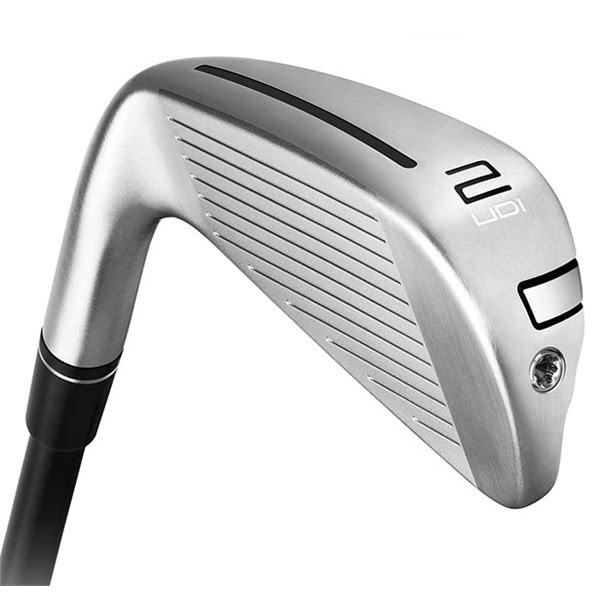 I personally can't hit fairway woods, so.. the gap between my driver and 4 iron was to much, this 2 iron looks great at address and the ball flight, feel and distance is just what I need. Keeps the driver in the bag ,more importantly keeps the ball in play. Excellent when struck out the middle. 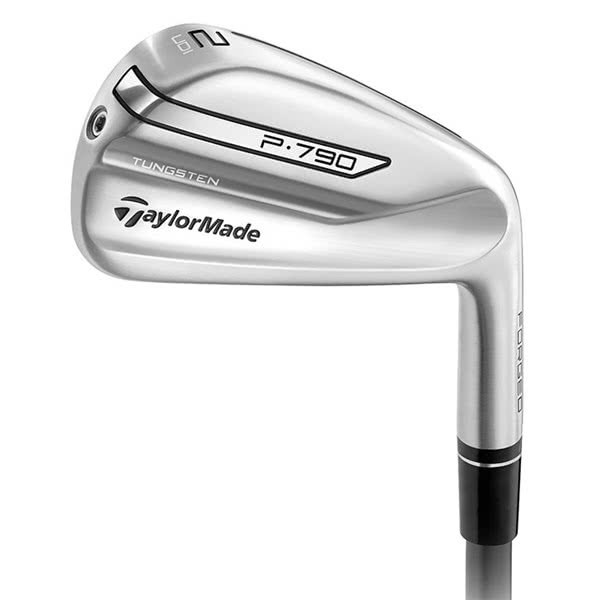 Not as forgiving as thought, I have a set of P790's and they are forgiving strong irons but if you want disrance and better control off the tee, then this is just the club. 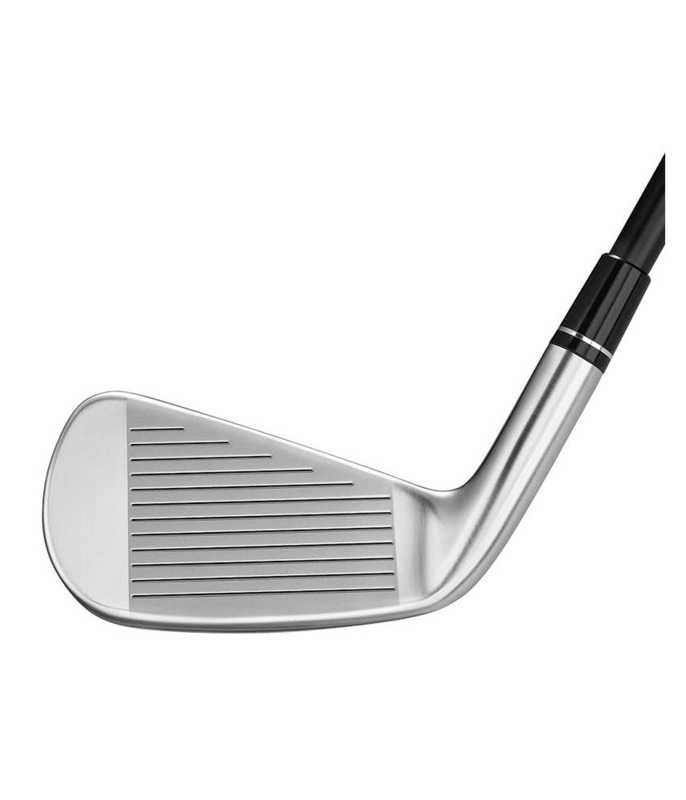 Great driving iron, also can be used in place of 5 wood as the ball flies lower. Great club to play in the wind. Nice design and perfect playing skills. All in all, it‘s a perfect choice from the teebox when there is not enough space to place the ball. Great looking club, not as forgiving as you might think! Great feel, very good forgiveness, incredible distance, creates instant confidence - no need for a 3-wood anymore, my new favorite club! Much easier to hit off the tee than a driver and yet not much shorter. Lower ball flight very beneficial into the wind and also gives you better run now that the fairways are firming up. Product is great........service was terrible! Hi the product is great as expected, my only gripe is the service from golfonline, the initial estimated time for the product to be delivered was 2 weeks, which was fine, however it ended up taking nearly a month to arrive and the website stated there was a 'free matching head cover and a 2 year guarantee' with the product. No head cover was delivered and when questioned Danielle from the company came back stating there was an error with the advert and that this would be amended on the website shortly. Safe to say having used the company twice now, I will be looking elsewhere in future. This thing is an absolute beast. Like all driving irons you've got to put a good swing on the ball to maximise it but the club is surprisingly forgiving. Catch it out the middle of the club and the ball just keeps going. 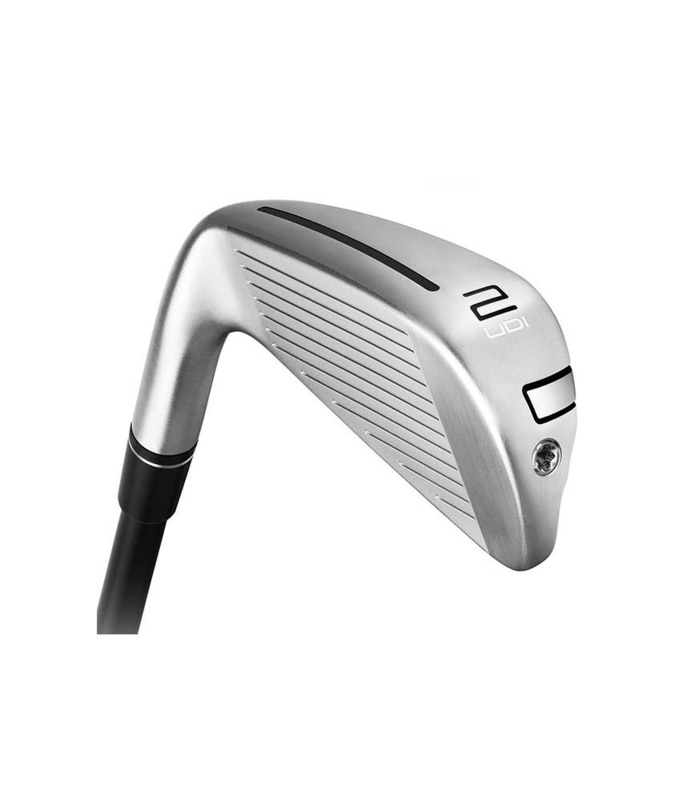 If you're in the market for a driving iron you NEED to check out the P790 UDI. 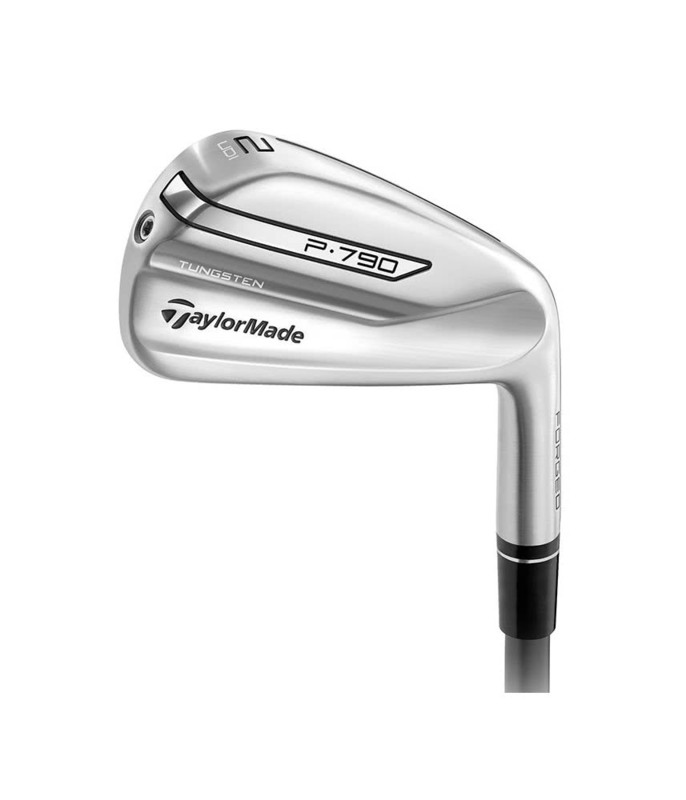 The TaylorMade P790 UDI Iron has been created to provide uncompromised distance and accuracy off the tee or fairway. 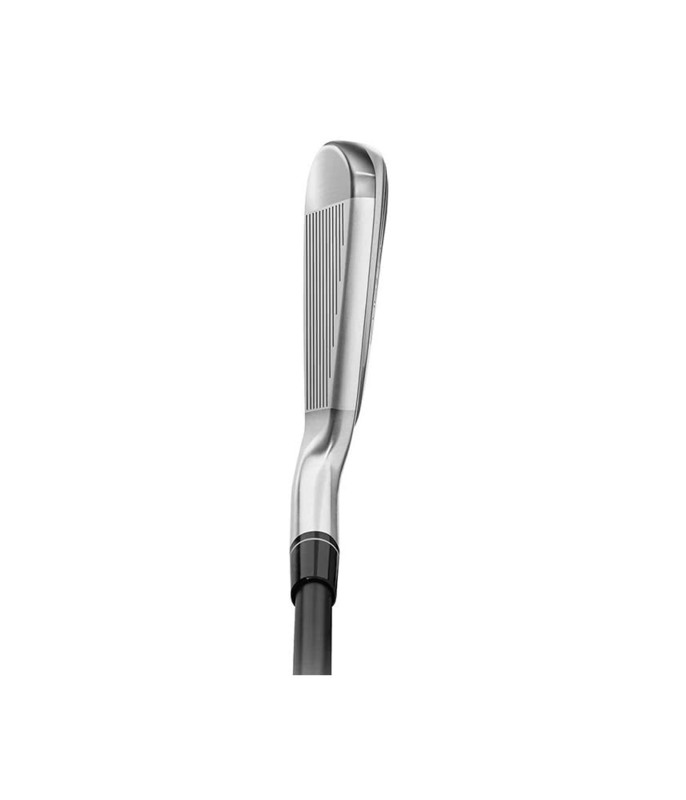 The P790 UDI features minimal offset, a straighter topline and refined shaping for a clean and sleek look behind the golf ball. A 1.75mm, ultra-thin forged face delivers incredible ball speeds across the whole face when combined with the SpeedFoam and Speed Pocket technology in the head. 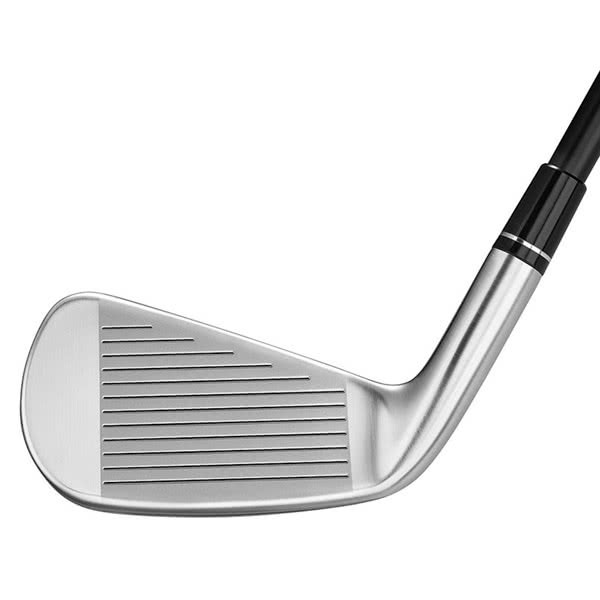 TaylorMade have fitted this driving iron with the excellent Project X HZRDUS85 graphite shaft to provide a strong, forgiving ball flight that when struck well will give you the distance and accuracy needed so that your next shot will allow you to go at the pin. 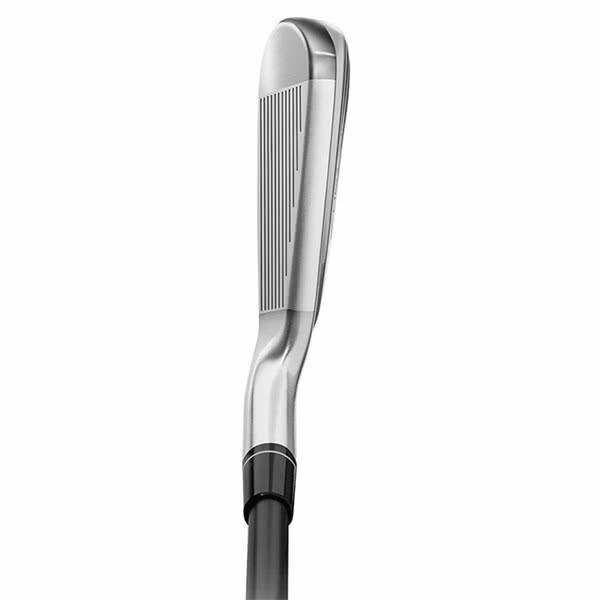 SpeedFoam in the new P790 UDI pushes the limit of COR for ground breaking distance in a forged iron. 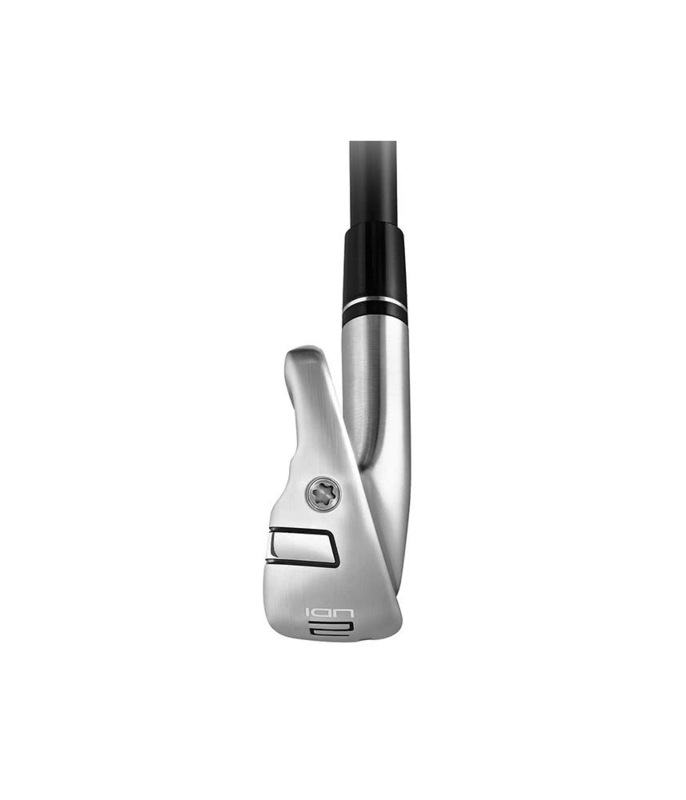 Further enhanced by an ultra-thin 1.75mm face and a mini Inverted Cone, this driving iron delivers distance and accuracy like never before seen in an iron. 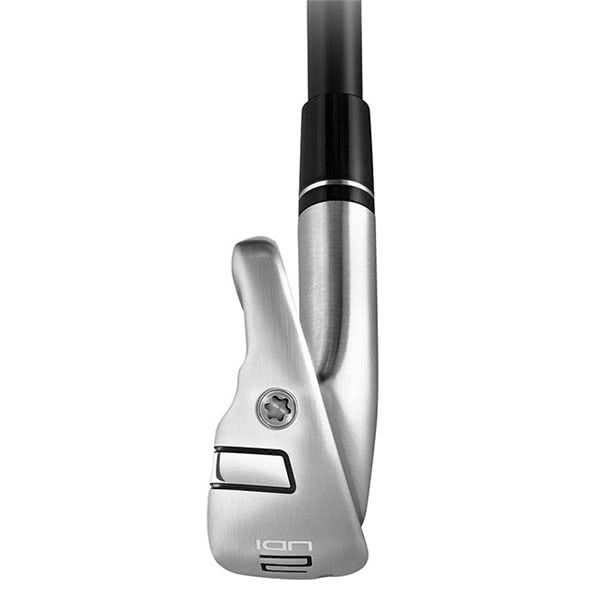 Incorporating direct feedback from our top Tour athletes, P790 UDI features minimal offset, a straighter topline, and refined shaping for a clean look at address.